Thanks for your interest in membership in the Finger Lakes Chapter of the National Electrical Contractors Association. The following information will help to determine whether NECA membership is right for you. Membership in NECA begins with the local Chapter. There are 119 such Chapters in the U.S., each serving a specific geographical area. You should contact the local chapter to receive a membership application. Upon approval by the local chapter, an application for your company's membership at the national level will be submitted by the local chapter. 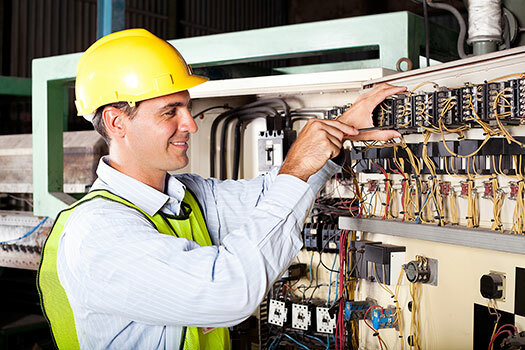 NECA membership is only available to a "person, firm or corporation engaged in the business of "electrical contracting"... defined as the business of erecting, installing, repairing, servicing or maintaining electrical wiring, devices or equipment." 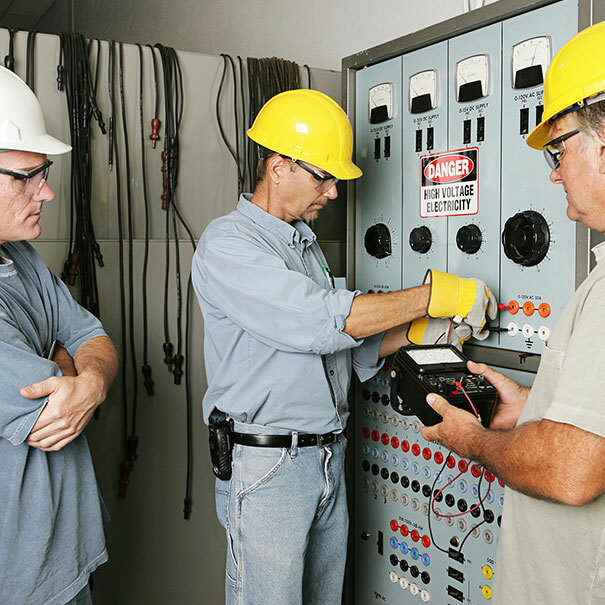 The primary services of the association are for signatory contractors who hire union (IBEW) electricians. Non-union firms may be approved for membership; however, Finger Lakes NECA does not offer any specific services for non-union employing Contractors.